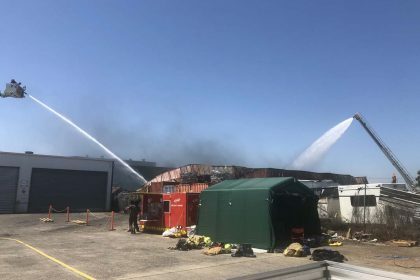 The Colbert Road factory caught fire about 8pm on January 18 and took more than 80 firefighters six hours to bring under control. 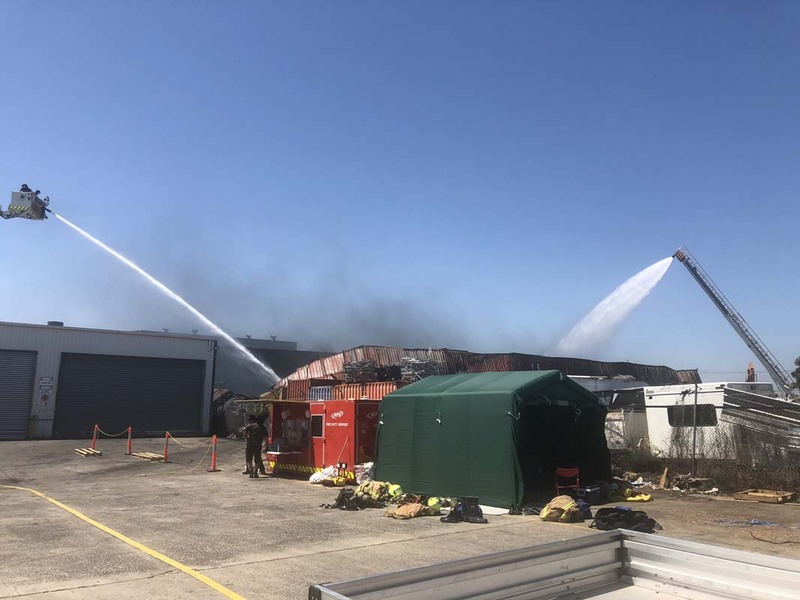 A watch and act message was issued for Campbellfield, Lalor, Somerton, Thomastown, Dallas, Coolaroo and Roxburgh Park as thick black smoke from the fire moved over the northern suburbs. It is believed the factory was being used to store batteries and machinery. 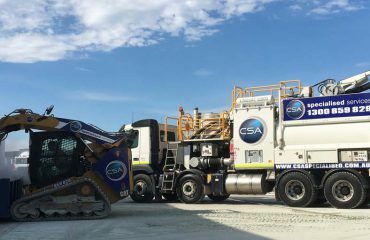 The operator of the factory contacted CSA Specialised Service to attend the site and pumped out the contaminated water of Merri Creek. EPA also instructed to stop the fire water from entering the Merri Creek and clean up the road. 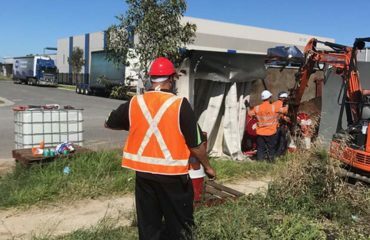 Our operators responded to this incident quickly and attended the site to assess the situation. 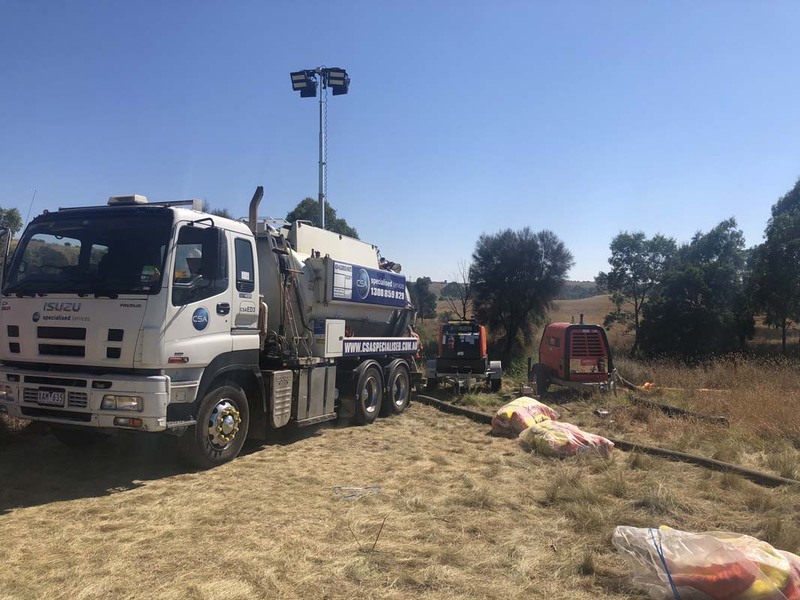 It took seventeen operators and over twenty of our specialised vehicles and equipment to divert fire water from the waterway and pump out the contaminated water of Merri Creek. 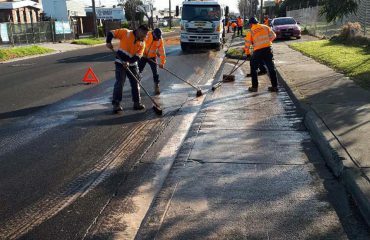 Afterwards, the CSA team worked on cleaning up road, leaving the site in pristine condition. Our team worked tirelessly for over a week to ensure we contained the situation with professionalism and accuracy. 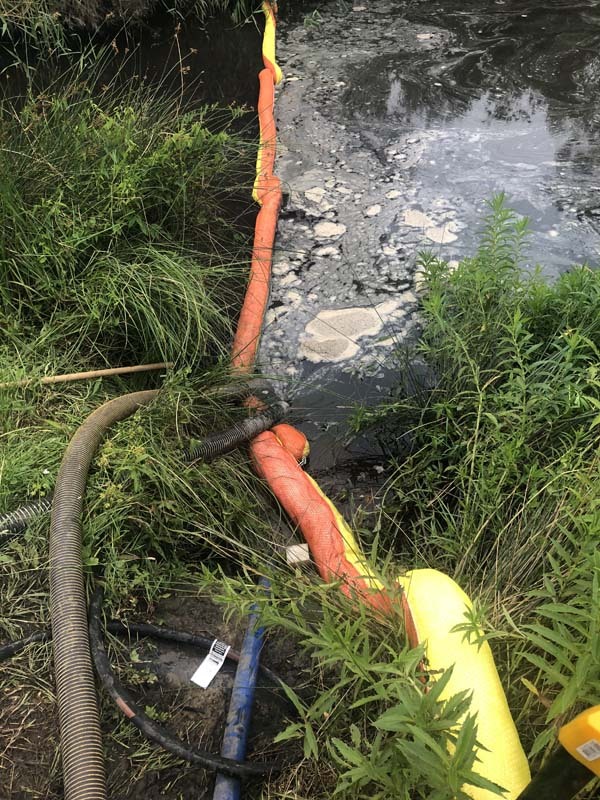 EPA officers have taken water samples along the creek and are organising for longer-term sampling as part of assessing the environmental impacts of the fire. Gully trucks, booms across the creek, ,pumps to remove contaminated water including sandbags in pipes to stop the flows,and a whole lot of man power! 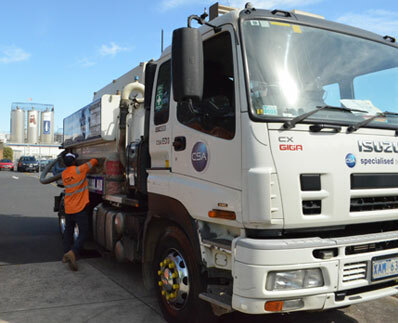 Gully trucks, combo trucks, jet truck, road sweepers, civil trucks, utes, 6 inch pumps, Flexi drive pumps, light towers, traffic controllers, booms sand bags and most importantly a good work crew.